Over recent weeks there has been a lot of conversation about Apple’s release of iOS6. Judging by what many people have written, there seems to be a mixed bag of reviews based on the individual user, and how the recent changes affected the applications they use the most. And while the bigger changes usually garner the most attention, it seems to be the little things that users like the most. For more than a decade, ThinManager by ACP has been helping companies and municipalities manage State-Of-The-Art automated facilities across the globe. 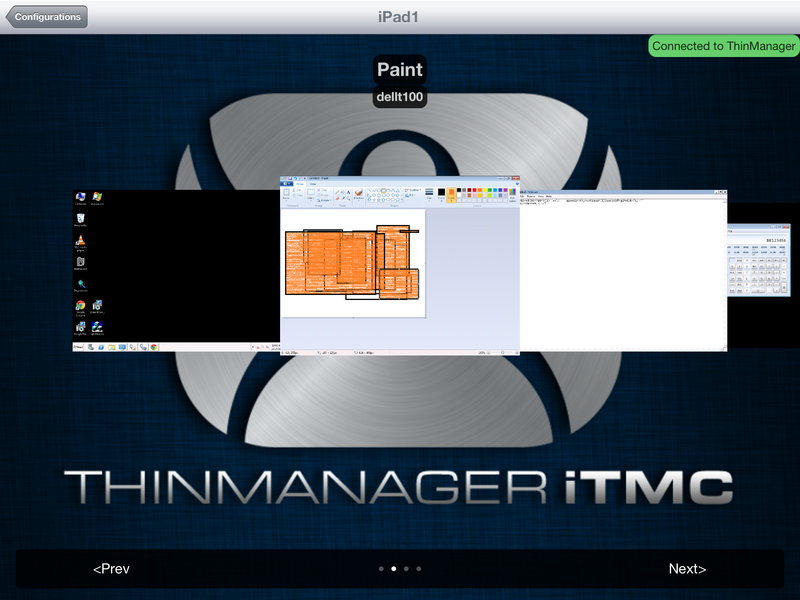 Chances are that every day, you buy or use a product or service that ThinManager has helped deliver to you.